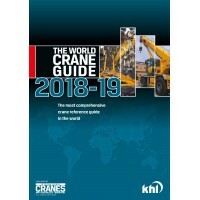 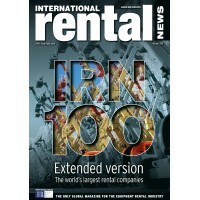 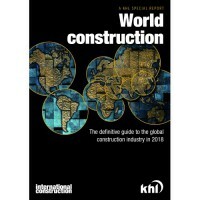 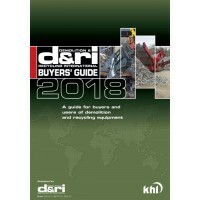 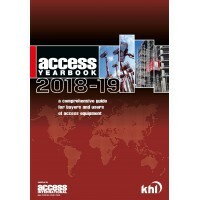 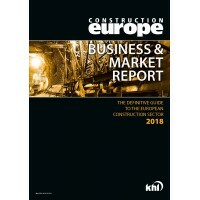 World Construction 2018 is International Construction's definitive annual guide to the global constr..
IRN100 Special Extended Version 2018International Rental News’ annual IRN100 survey of the world’s t.. 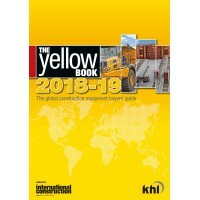 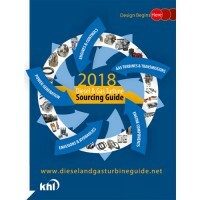 The Yellow Book 2018-19KHL Group's The Yellow Book 2018-19 contains details of more than 6000 pieces.. 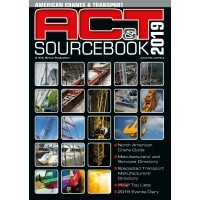 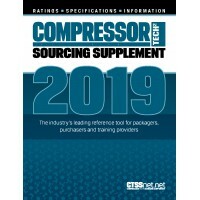 Published annually in March and distributed with the March issue of COMPRESSORTECH2 magazine,..